Are you tired of being controlled by stress? 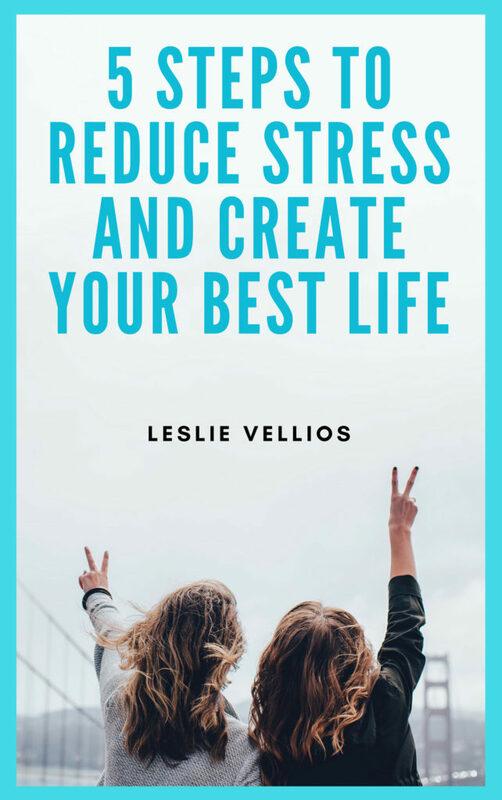 If you ever feel as if you aren’t in control of your life, that you are at the mercy of whichever crisis dominates the day or week… then stress – and your reaction to the ups and downs of life – has clearly taken over. At the most challenging times, you probably feel hopeless and that it will never change. Sometimes you might even think it’s all your fault. Sometimes you may think you’re bringing it on yourself. It’s frustrating and debilitating. It’s exhausting…. I know this from the inside. I had been controlled and ruled by stress for years before I was led to the right tools to take my life back. I had a fulltime job, a fulltime family, and managing my health (and weight) was yet another fulltime job… but I wasn’t doing a very good job of managing anything. I was distracted and drained by all the stress in my life, and ended up in an emotional, physical, and spiritual place I didn’t want to be. You don’t have to allow Stress to control your Life anymore! I followed my heart and ended up receiving life-changing coaching, learning exceptional energy tools and committing to calming practices that changed the way I look at life and how life treats me. With the right combination of energy tools, coaching and guidance, you can change your life today. Right now. Imagine the relief… the joy… the peace of mind. Click here to schedule your complimentary (free) Stress Less, Create More session. If you can’t find a convenient appointment time, please send me an email at leslie@stresslesswitheft.com. Eliminate the Stress in your life so you can create the life you really want! Enter your email address to receive our FREE PDF report & meditation audio.